Is BigSpot.com Legit? : The Dead Truth! If you’re like me, you’re constantly looking around for great side hustle opportunities online. 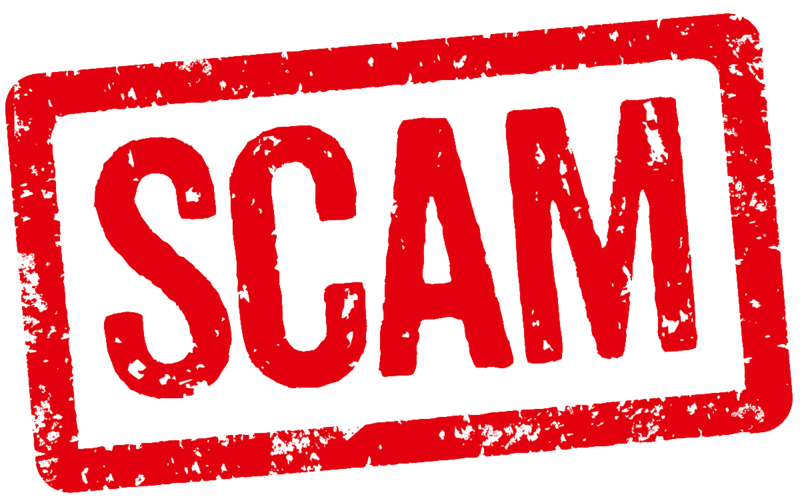 Nowadays, there are so many websites to choose from that it’s difficult just knowing whether or not a site is a scam. Just like BigSpot. So Is BigSpot.com Legit? 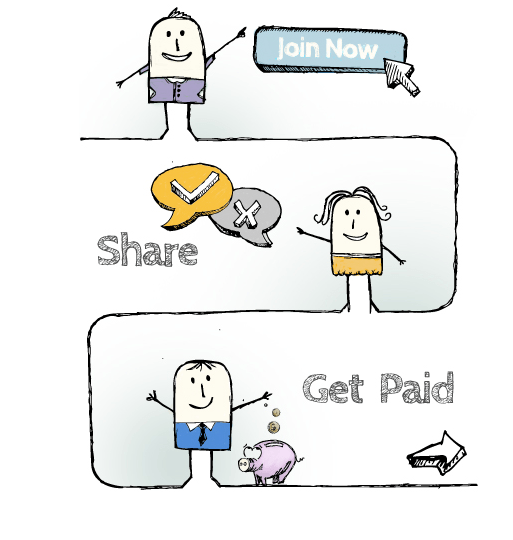 BigSpot.com is a website that advertises the opportunity for members to get paid for sharing their opinions. 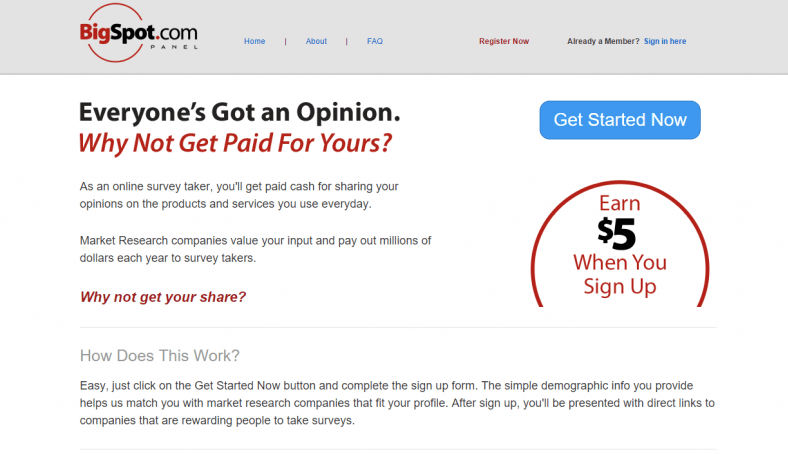 That’s a common line used by many survey platforms--is BigSpot.com one of the good websites? After reading this article, you’ll know how BigSpot.com works. You’ll be able to make an informed decision as to whether or not it’s a good idea to become a member of this website. Overall Rank: Revealed at the end! At first glance, BigSpot.com is a survey website like any other, promising to pay you for completing online surveys and giving your opinions. Plenty of people have signed up for BigSpot.com in the hopes of earning a bit of extra money on the side. Many consumers are aware of BigSpot.com because the website ran a commercial advertisement on TV. The ad boosted people’s awareness of the site and caused individuals to check it out when they may not have before. That seems easy and straightforward, right? But, don’t sign up just yet. First, let’s dig a little deeper. BigSpot.com Scam? What to Expect Before Joining! BigSpot.com doesn’t deliver paid survey opportunities to its members quite as advertised. Upon joining BigSpot.com, you aren’t actually presented with survey opportunities from the website itself. Instead, you’ll be given a list of other survey platforms that you can go sign up for, like Toluna or Global Test Market. You don’t need to go through BigSpot.com to sign up for these survey websites; you can do so on your own. BigSpot.com wants you to sign up for survey companies through their website because each time you do, BigSpot makes money. But the catch is, BigSpot won’t pay you themselves. You can’t make money on BigSpot, you can only make money on the survey websites they try to send you to. Although BigSpot.com may ask you to complete easy questionnaires or quick surveys, they’re just trying to gather more of your personal information, which they’ll use to send you to other websites. Online safety is critically important, but BigSpot.com doesn’t seem to respect that. BigSpot.com requires you to provide an email address to sign up. They’ll use this email to send you invitations from other survey sites, whether the opportunities are profitable for you or not. The result is a lot of junk mail. I don’t know about you, but I avoid getting spam in my email inbox as much as I can. Additionally, you’re not guaranteed to qualify for the survey opportunities that BigSpot.com sends to you. In fact, many users have complained that they spend hours on BigSpot.com only to get rejected from the surveys they’re invited to. 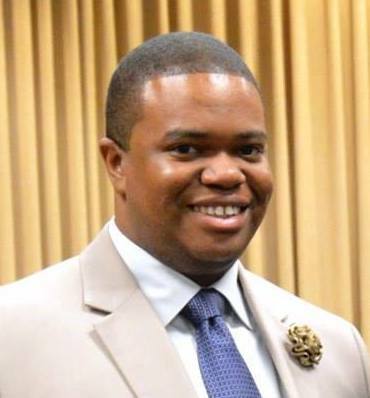 Your time is valuable; when it’s difficult to qualify for surveys, there’s a major problem in my book. It’s probably already clear from the earlier sections of this article that BigSpot.com isn’t my favorite website around. It has significant red flags that I see on risky websites, and considering the number of online scams around today, I hope everyone is informed before giving out personal details online. It does not pay its members. Instead, it sends members to other survey websites where they may get paid for completing tasks, but only if they qualify. By gathering information from you to find surveys that you can take, BigSpot.com is invading your privacy. But, what’s worse than that is you won’t even get paid directly from BigSpot for providing that information. That system is both unfair and unsafe. 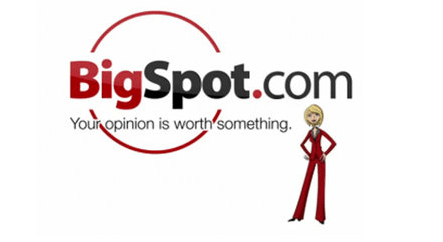 Members have noted in online reviews that you won’t easily qualify for many surveys on BigSpot. You may spend a lot of time answering their questions and still not receive paying opportunities from survey websites. BigSpot.com gets paid when you sign up for a survey platform through their website or when you give them your personal information. Yes, I’m serious--they won’t pay you, but they get paid themselves. BigSpot.com gives out your information to other websites, which may result in a lot of spam getting sent to your inbox. BigSpot.com is essentially a website that sells their members’ information to make a profit. They don’t have their members’ best interests at heart. While you may be able to make money on the survey websites that BigSpot recommends to you, you would be able to do that without ever signing up for BigSpot. There’s no need to give out your personal information to a website if it’s unnecessary. In fact, in the case of BigSpot.com, doing so may be unsafe. I’m not the only one who questions the legitimacy of BigSpot.com; if you look around the web, you’ll see that this site has a pretty poor reputation. In today’s world, it’s better to be safe than sorry when it comes to giving out your personal information online. BigSpot.com is not a good website for making extra money--they won’t give you a penny. Spare your privacy and spend time on websites that can actually help you make a profit. BigSpot.com is questionable when it comes to legitimacy, and it’s certainly not worth your time to sign up. But, don’t get discouraged! There are plenty of great survey websites out there today, it’s just a matter of finding the right one for you. BigSpot.com is one of those sites that I would avoid. It is a waste of time and and issue with privacy. So if your goal is to make money online, then this would not be a good fit for you. However, you are in luck. I have a way that I have been using for a few years now and I have been able to make quite a bit of money online with it. I suggest you check it out right here... or simply click the image below! Clickworker Review: Can You Make Money With It?